Keeping your hair rich and full pass your forties! 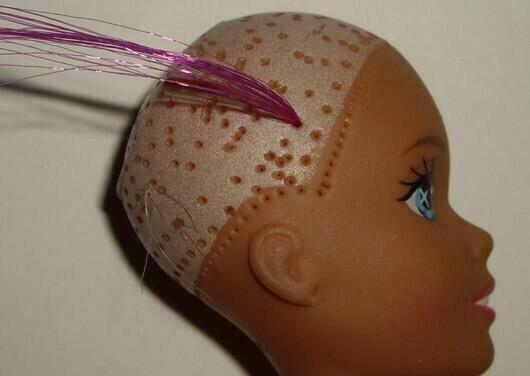 As I get older, I notice many of my friends who once had great hair end up with edges snatched and thinning crowns. This is an epidemic of cataclysmic proportions in the afro-american community. Obviously if most folks knew how to deal with it, they wouldn’t hesitate to fix it. So with that being said let’s have this conversation. Do you want rich and full hair pass your thirties? So do most folks. There’s only a few ways to guarantee great hair as you age. So lets talk about it! Vitamins. Here are my list of goto vitamins that has my hair full and strong. 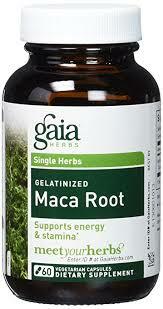 Macca root is very good for virility. It helps to give balance. If you are a man, the same hormones regulate hair loss. Another nutritional supplement to take is Super Callogen E(ground up cow bones). Along with the ability to regenerate a small amount of cartilage between the joints, it also helps grow fuller… richer hair! FYI get all these vitamins and supplements from the vitamin shoppe! I swear by them and no they don’t sponsor me! 2. Exercise. Sounds flakey right? Nope exercise release hormones just like vitamins can. 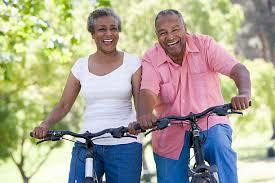 Exercise promotes a strong circulatory system which feeds blood to your hair follicles. 3. Water. Water guarantees hydration. 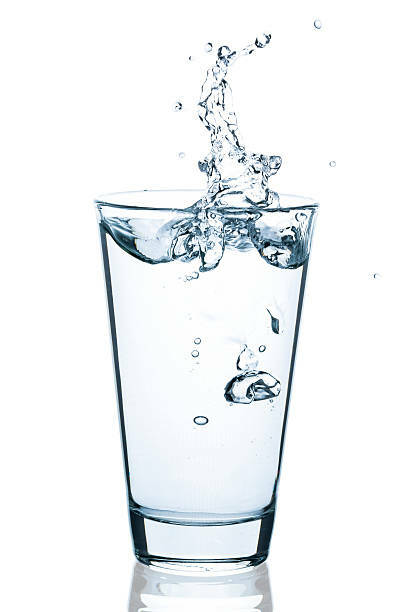 For all your bodies systems to work right water is essential! So drink it and spritz it in your hair daily along with a water based conditioner. Seal it in with an oil based sealant such as shea butter or olive oil and voila!!!! Watch your hair grow like wild fire! Previous PostPrevious What to wear when you dont feel stylish! Why lifting weights or resistance exercises are better for your shape and health than aerobics!